Published August 14, 2018 at 12:47 p.m. 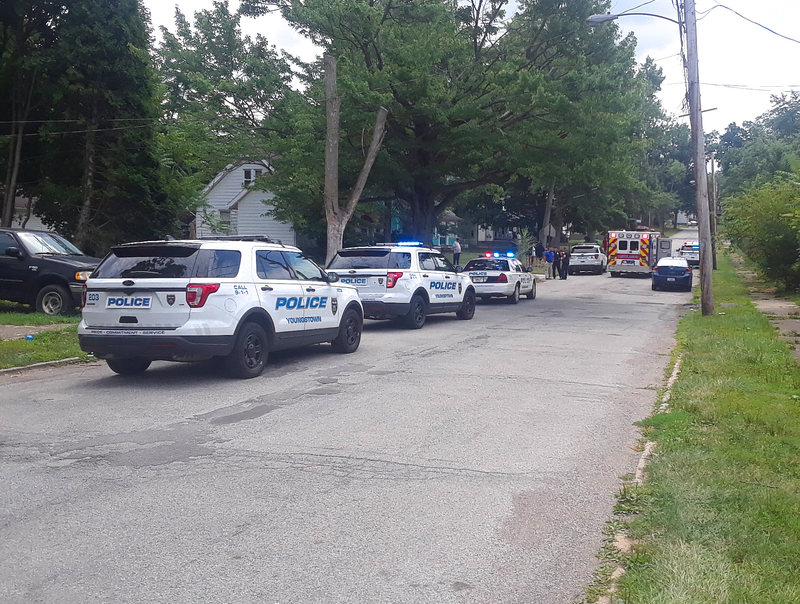 Updated August 14, 2018 at 1:15 p.m.
YOUNGSTOWN — Police are on the scene of a shooting in the 3300 block of Idlewood Avenue. A police dog has been brought to the scene and the victim, a man, has been taken to St. Elizabeth Youngstown Hospital. July 6, 2017 9:25 a.m.
March 24, 2017 4:14 p.m.